Good morning Tampa and future Tampa residents! Today we’re back with another fabulous Tampa moving tip from Big Boys Moving and Storage! So without keeping you any longer, here is Sarah for the sixth installment of our, “Moving Tip of the Day” segment in video format. Don’t worry though, these moving tips of the day are only 15 seconds long and get right down to the business because we know that you have a million and one things to do before your move! Today’s moving tip is a wonderful tip to not only help your community but to save you time and get rid of some of your clutter! Have things you don’t need or don’t want to take with you to your new place but they’re still in great shape? Why not donate them with a scheduled donation pickup? Big Boys Moving and Storage are the company that Tampa trusts most with their moving needs and have even been voted as Tampa’s best moving company by Kudzu customers for nine years straight! 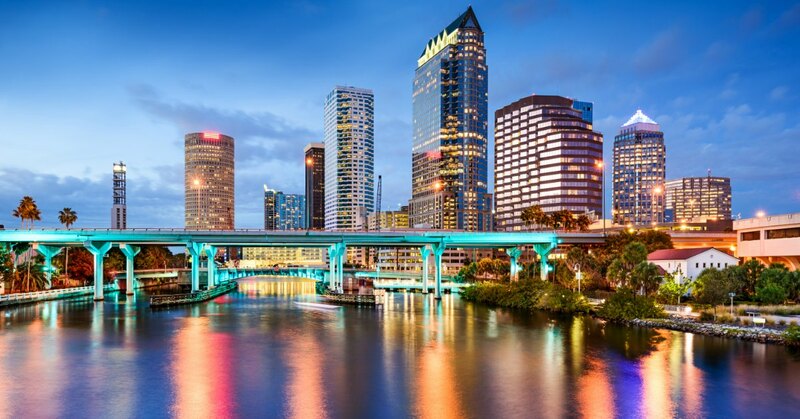 If you are thinking about a Tampa Bay move, consider connecting with us on Google or Facebook, to find out more of our professional moving tips! Need someone to help you with your Tampa moving company needs now? Give us a call! Don’t forget to ask about our current special offers and save even more money on top of our affordable rates! Just dial 727-773-8111 or 813-936-2699 today and tell us how we can help to make your move a smooth and pleasant one!